Let the little kiddies have their own cookies, because these alcohol-spiked treats are for grown-ups only. But like the Christmas song says, you'd better watch out. I'll share 10 of our favorite boozy cookie recipes with you, plus tips for how to add a bit of liquor to cookie recipes. So, check out the cookies and get all the tips at the end. Cheers! Keep your hands off these for at least a week while they rest in the fridge to let the ingredients meld and the flavor develop. Good luck with that. Allrecipes home cook What's for dinner, mom? tried a few variations: "Made half Amaretto and half bourbon. 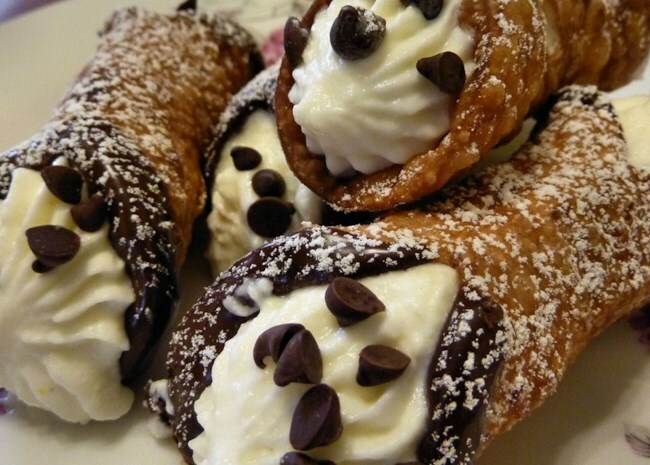 Have made these with chocolate truffle and half Kaluah as well. Depending on flavor I dip in milk chocolate or white chocolate." Chef John, our favorite reprobate, believes "a proper rum ball should be a fire hazard." Watch while he shows you how to make them. There's just a hint of rum in the filling that tops these thumbprint cookies, but sometimes a little is just enough. Home cook LADYJAYPEE says, "The frosting makes the cookie on this one. Be sure to follow the recipe and let the cookies cool completely before frosting or your buttery frosting will melt!" Also, the recipe doesn't call for it, but you can add crushed candy cane to the top for a cheery touch of holiday color the way Kelly did. 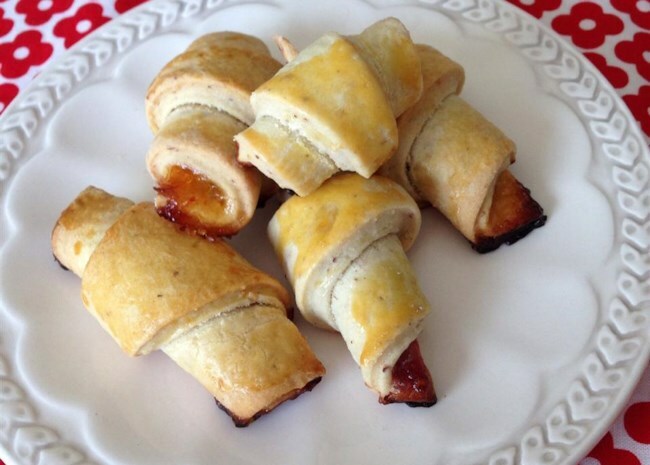 "My family absolutely loved these," says home cook H.M. Phillips. "I changed the filling to lingonberry or rasberry preserves, and they were gone soon as they were cool enough to eat!" "Fab, fab, fab," says home cook Cheri. 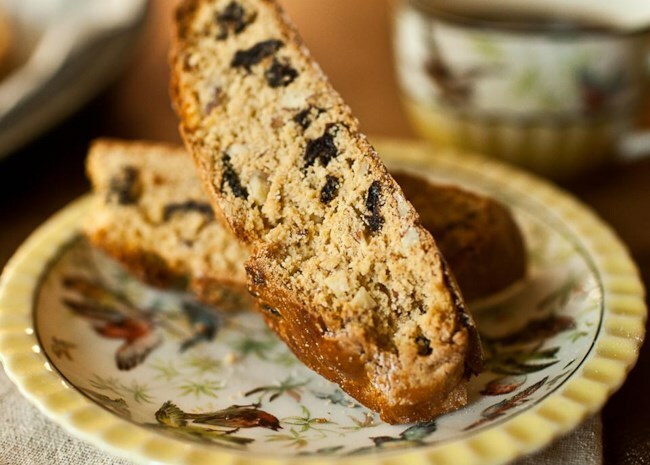 "I made this biscotti and it turned out so pretty and tasty." She also has prep tips to share: "When I first tried cutting the logs I thought Oh No, they are going to crumble. I let them cool as couple of minutes and used a spatula to cut the slices and that worked really well." For maximum almond flavor, PUPKINPIE2 recommends toasting the almonds before you grind them. Let's raise a toast to that excellent suggestion. "Wonderful! Easy and very tasty," says home cook MrsPeabody. 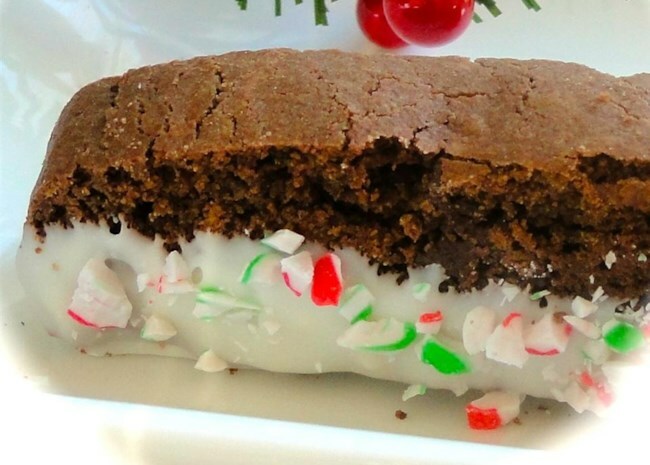 "This recipe has gone into our must save and make every year section!" Home cook PinkShades has some words of advice (and many reviewers agree): "I make these every Christmas to give as little gifts. I think the most important thing is to make them at least 4-5 days before you plan on serving them. Store in fridge. The longer they sit, the better they are. I also always add a little extra tequila to the mix!" 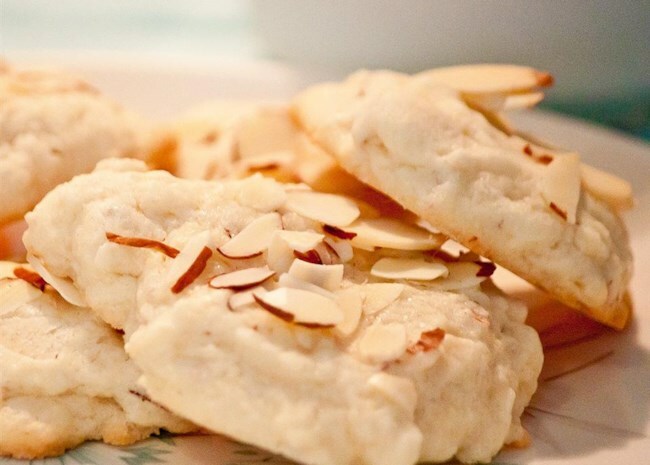 How Much Alcohol Is In Boozy Cookies, Anyway? Note that the alcohol content in each recipe varies from a scant 2 teaspoons to a full cup. And if you're wondering how much alcohol is left after baking, the USDA quite thoughtfully provided a chart. No-bake cookies, like rum balls, retain a staggering 70% of their alcohol. 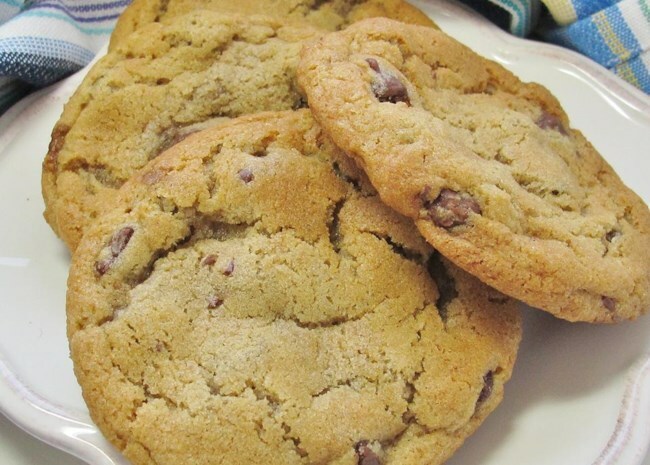 Cookies baked for 15 minutes retain 40%, and cookies baked for 30 minutes retain 35%. You've been warned. Unless your recipe already contains a measure of alcohol, you can start by substituting spirits or liqueurs for some or all of the extract (such as vanilla, almond, or orange) in the recipe. Always start with a little bit and work up from there through experimentation. Baking Christmas cookies this year? 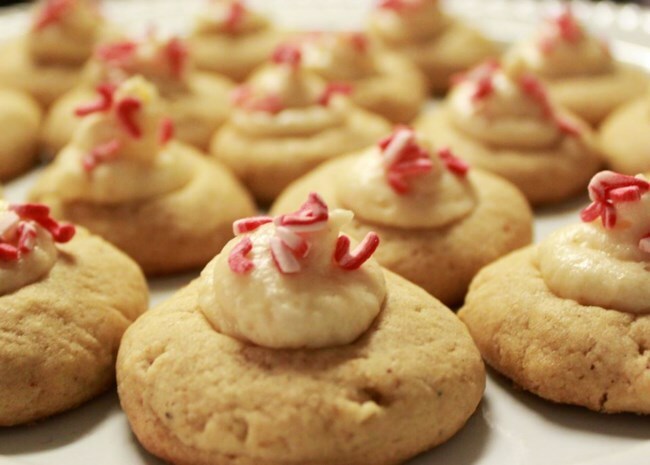 Get tips for baking perfect cookies, especially sugar cookies. Next, you might want to decorate them with frostings and icings. Or share the fun with a cookie decorating party. Either way, we've got lots of fun and creative decorating ideas for you.